The IT applications envisaged for the above verticals cover Enterprise needs for Web Applications/Web Services, Mobility, Automation and integration of Operational Technologies(OT) with the IT infrastructure. 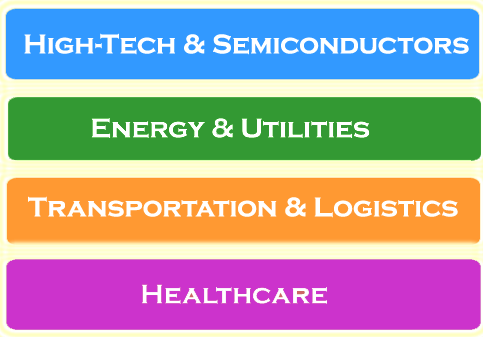 Product Engineering Services addresses needs of new product development, sustenance and migration to newer platforms as well enabling the products with newer features for the High-tech, Energy, Healthcare , Semiconductor and Smart infrastructure markets. 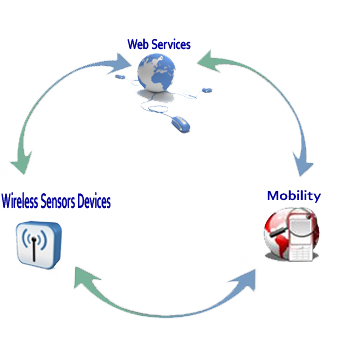 Web oriented control interfaces for devices and systems.